Pinterest, the online bookmarking service, has created Pinterest Labs, a formal unit to house its technology research efforts, the company said on Tuesday. 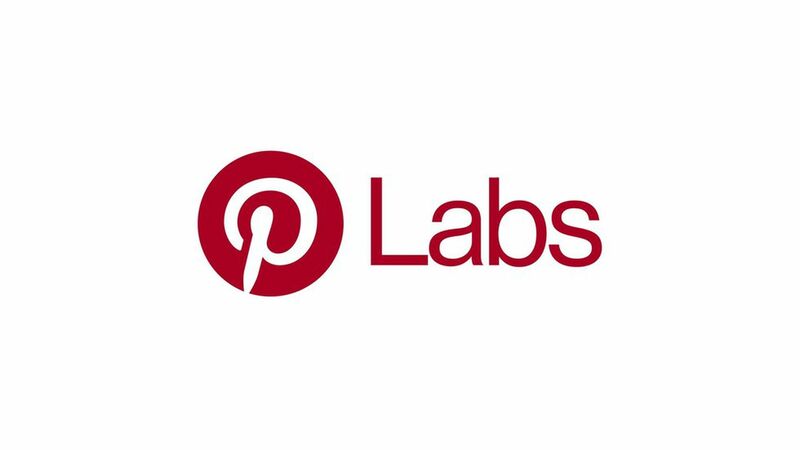 Pinterest Labs will focus on artificial intelligence areas such as machine learning, image recognition, and data analytics. It will work with top researchers inside and outside the company, including through partnerships with UC Berkeley, Stanford, UC San Diego, and other universities. Pinterest chief scientist Jure Leskovec, whose startup Pinterest acquired in 2015 and a currently an associate professor at Stanford, will lead the new division. Formalizing research: Despite making its name as an online service for collecting photos of home decor or recipes, Pinterest has been heavily investing in technologies such as machine learning, computer vision, and recommendation algorithms. These technologies are increasingly behind some of the company's new features such as "Lens," a new tool that recognizes the items in a image when the user points their phone's camera at something. In the last few years, the company has also acquired several startups developing such technologies, so a formal division should help it to better focus and coordinate its research.